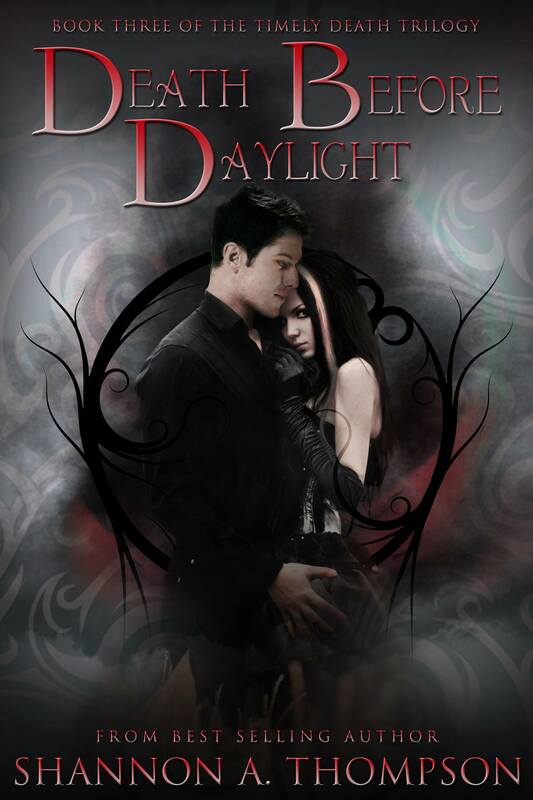 Minutes Before Sunset, book 1, (Amazon, Barnes & Noble) and Death Before Daylight, book 3, (Amazon, Barnes & Noble). 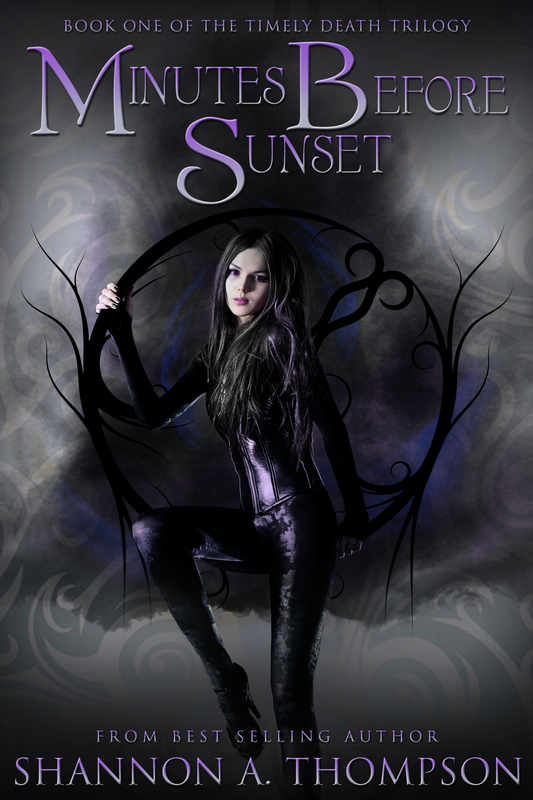 Scroll down for the awesome cover reveal, but first a message from the equally awesome author, Shannon A. Thompson… Lovers of the paranormal will love the Epic Battle between Light and Dark portrayed in this series. It’s here! It’s here! The final cover of The Timely Death Trilogy has finally been released. A special thank you goes out to Clean Teen Publishing and this lovely Member of the Dark who is helping share this message today. 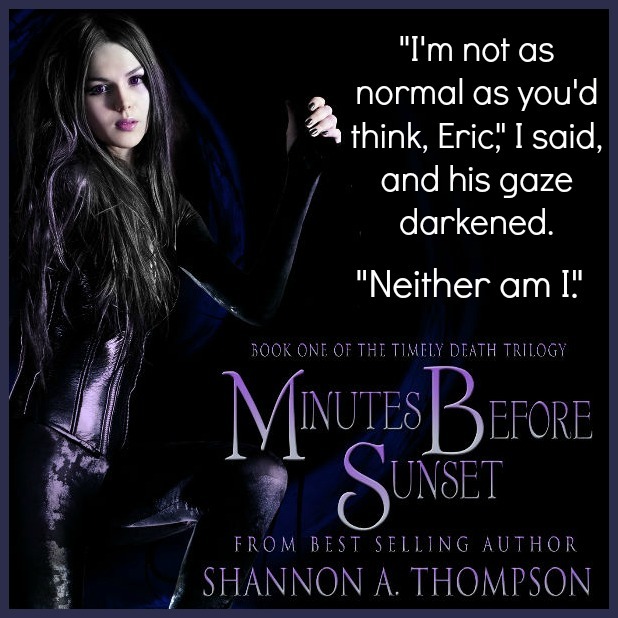 Minutes Before Sunset, book 1 of The Timely Death Trilogy, re-releases on July 28 – with an all new interior and exterior – and both are beautiful. Seconds Before Sunrise follows on August 25, and Death Before Daylight (the only novel of the trilogy to never see the shelves before) is finally getting it’s day . . . hehehe . . . Well, it’s releasing September 15. Even more exciting? You can win prizes throughout all of these events and more by becoming a Member of the Dark . . . or a Member of the Light. Check out the details below! I look forward to speaking with you! 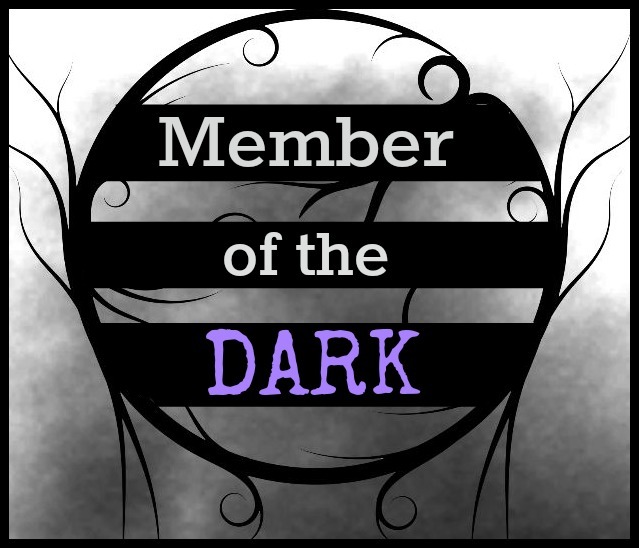 Become a Member of the Dark (or Light) by emailing ShannonAThompson@aol.com. Your email will never be given out, and you are not required to do anything, but you will win more prizes the more you participate. The Timely Death Trilogy began as one teenager’s nightmare and morphed into a real-life dream of authorship. 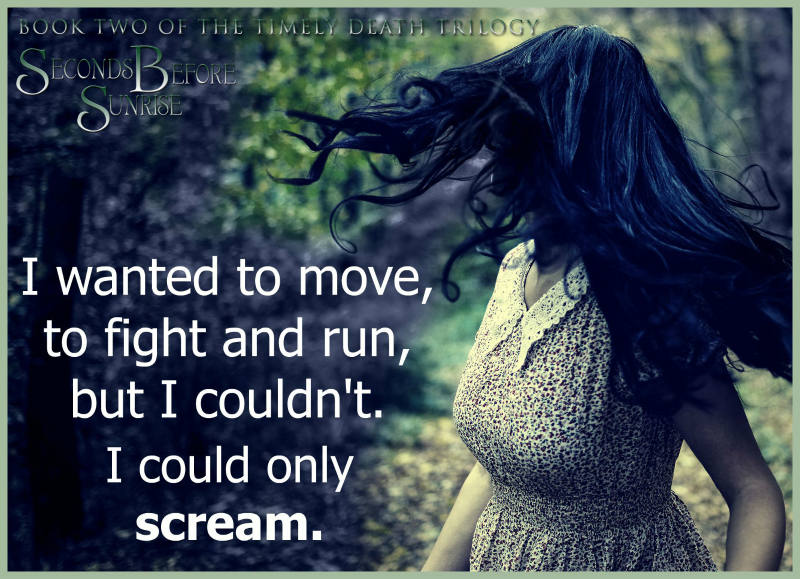 The entire trilogy re-releases with new covers and new interiors this summer and fall by Clean Teen Publishing. I hope you’ll check out this dark vs. light trilogy (mainly because the “dark” side is the good side…maybe), and I especially hope you’ll consider becoming a Member of the Dark! Each time there is a special event, you can participate and win prizes—like spotlights on my website, books, and more. Simply email me at shannonathompson@aol.com, and I’ll send a badge over to you. We might even have coffee together. Releases July 28, 2015 – Second edition by Clean Teen Publishing, new cover and new interior! 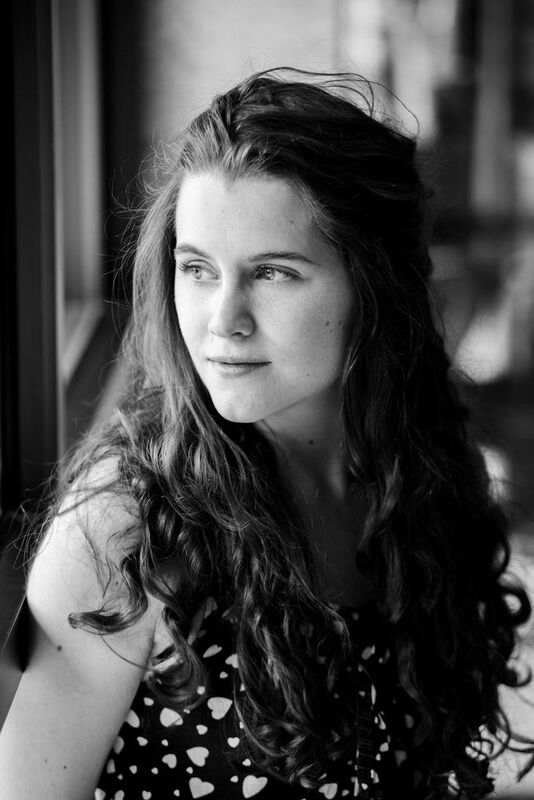 Shannon A. Thompson is a 23-year-old author, avid reader, and habitual chatterbox. She was merely 16 when she was first published, and a lot has happened since then. 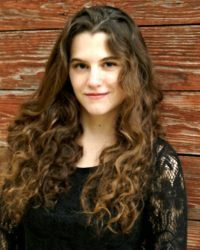 Thompson’s work has appeared in numerous poetry collections and anthologies, and her first installment of The Timely Death Trilogy became Goodreads Book of the Month. 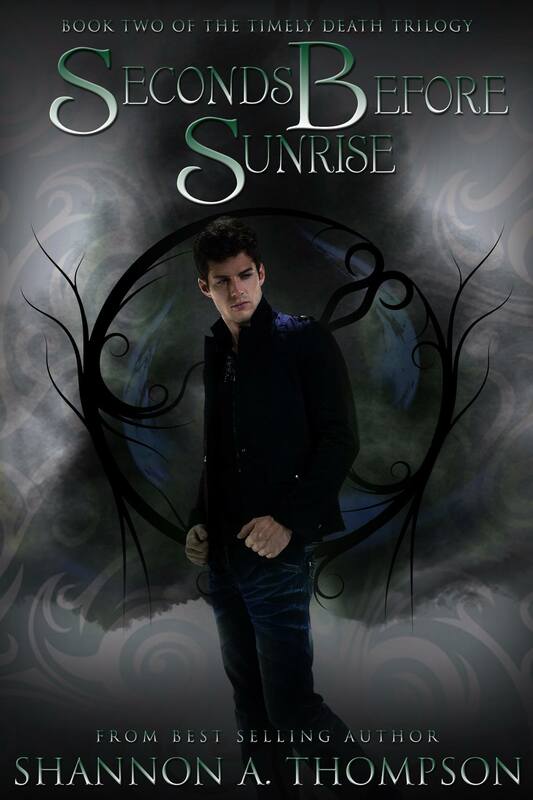 She is currently represented by Clean Teen Publishing, and Minutes Before Sunset releases on July 28, 2015. 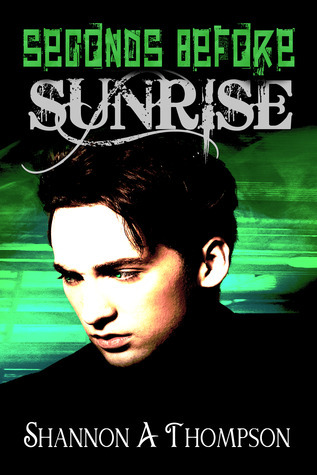 To check out my review of Minutes Before Sunset click on the title.